A smartphone that can charge in <30 sec, individual tweet analytics and the ability to change your YouTube URL ... catch up on news you may have missed this week. An Israeli company, backed by Chelsea owner Roman Abromovich and an Asian mobile phone manufacturer, has released a protoype of a smartphone battery that can be fully charged in less than 30 seconds. The battery uses nano-technology and could be ready for market as early as 2016. The company anticipates the battery will raise the cost of phones by $100 - $150, but will be able to handle 1,500 recharges. They also hope the same technology can be used for car batteries. Wouldn't it be great to go from 0 to 100% battery in less than a minute? No more worrying about a phone dying while you're out and about! Google's introduced a new security dashboard that will show you all the devices your Google+ account is currently active on, where the device is and when it was last used. If you see an unfamiliar device or something suspicious you can take steps to secure your account. 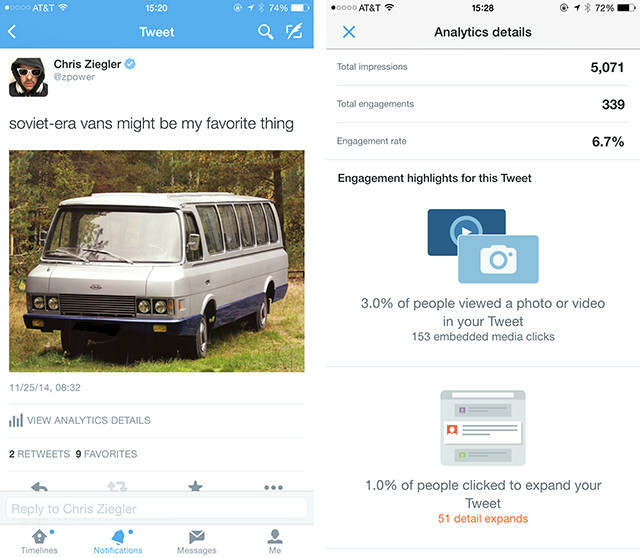 Twitter's analytics platform lets uses see the overall impact of their tweets, but what if you could see the impact of a single tweet? It seems Twitter is experimenting with adding a View Analytics option to every single tweet - so you can see how many impressions, total engagement and engagement rate for a single tweet according to The Verge. Have a YouTube channel and wishing the URL wasn't your username? 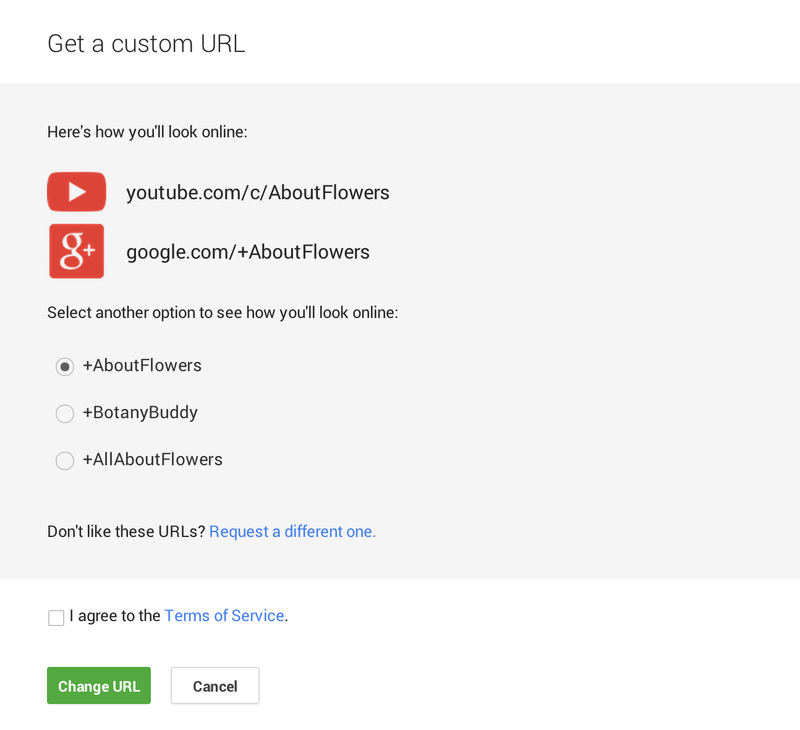 If you've got at least 500 subscribers, you can now update your custom URL! Collect your Amazon order from a Royal Mail collection point this Chrstimas. Amazon's partnership with Royal Mail gives it access to 10,500 collection points across the UK.